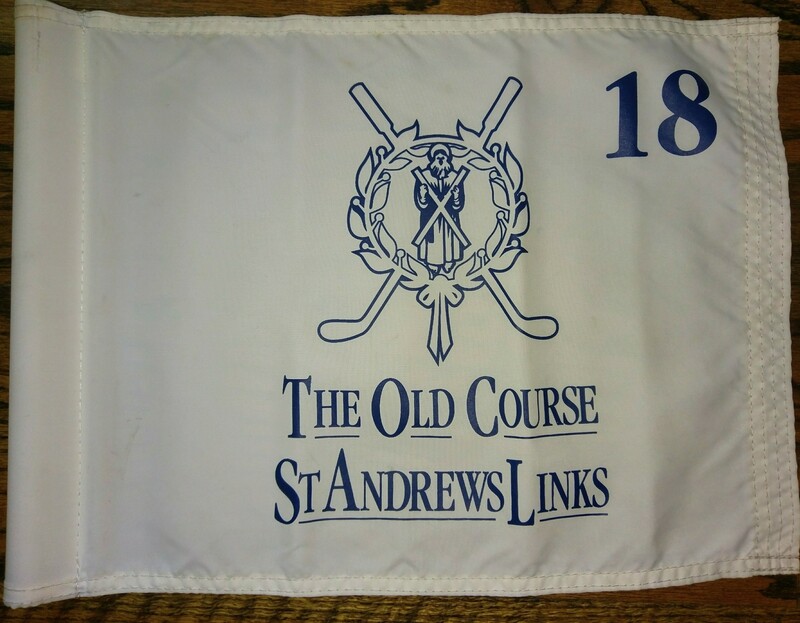 This is a 1990 Open Championship course flown and used flag where Sir Nick Faldo won his 2nd Open Championship at St. Andrews. 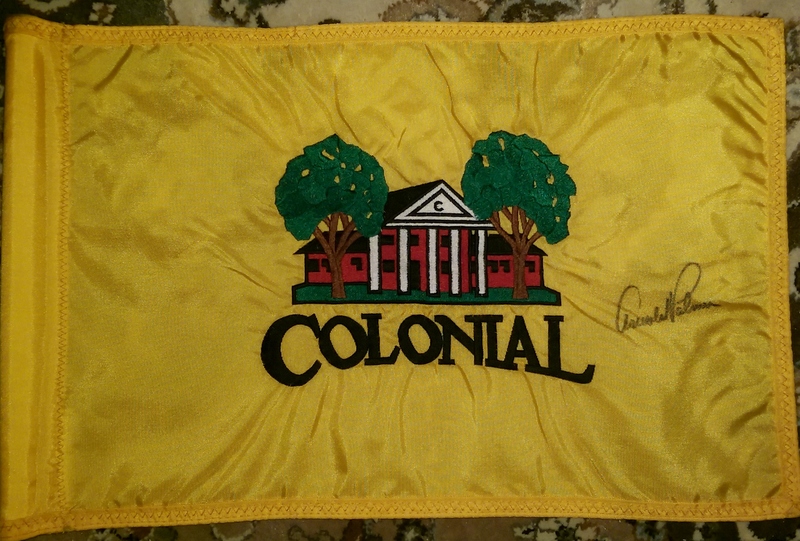 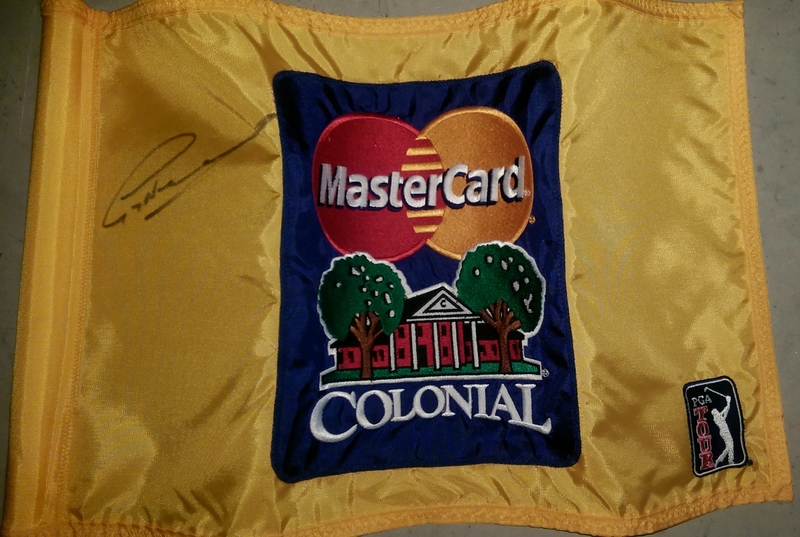 I had Mr. Faldo sign this flag at the 2016 Father/Son tournament he made a comment to me to bad I didn't have hole 15th flag. 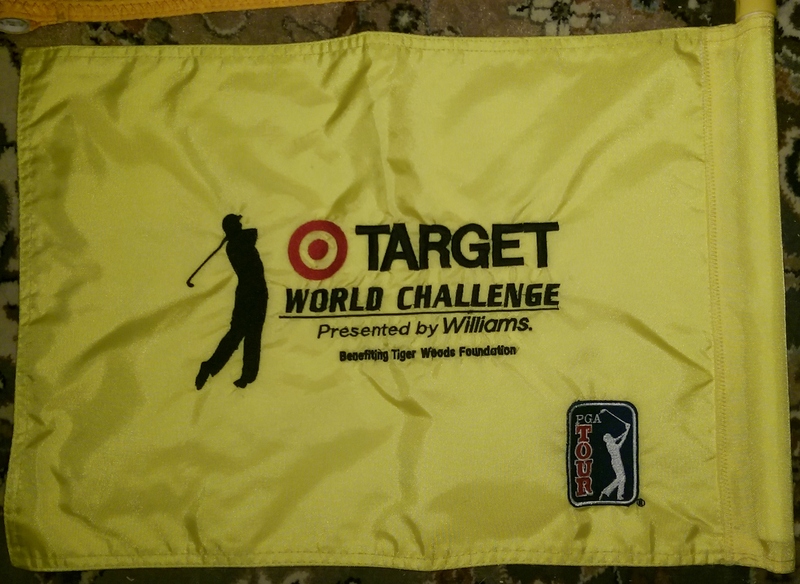 I said why he said because he birdied it. 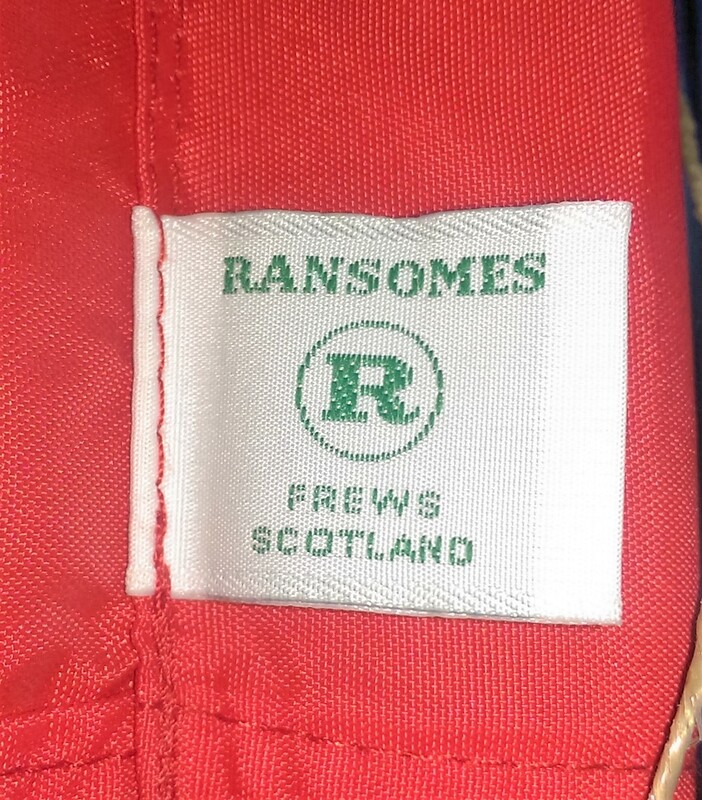 Interesting he remembered that. 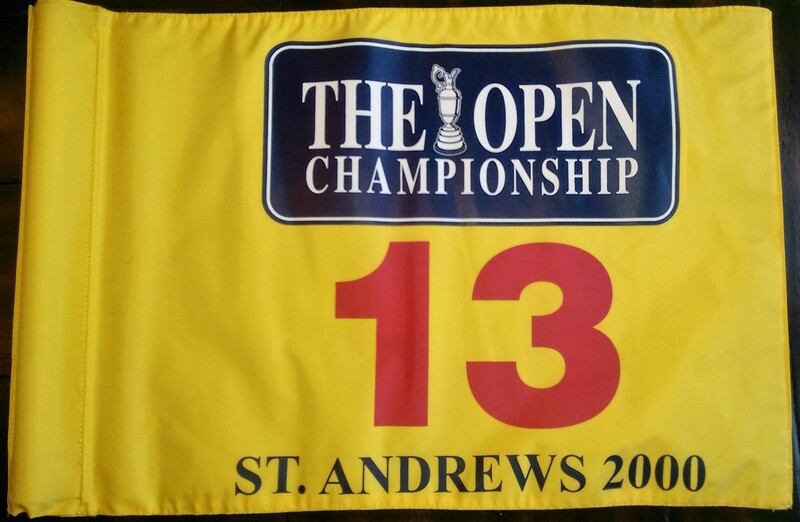 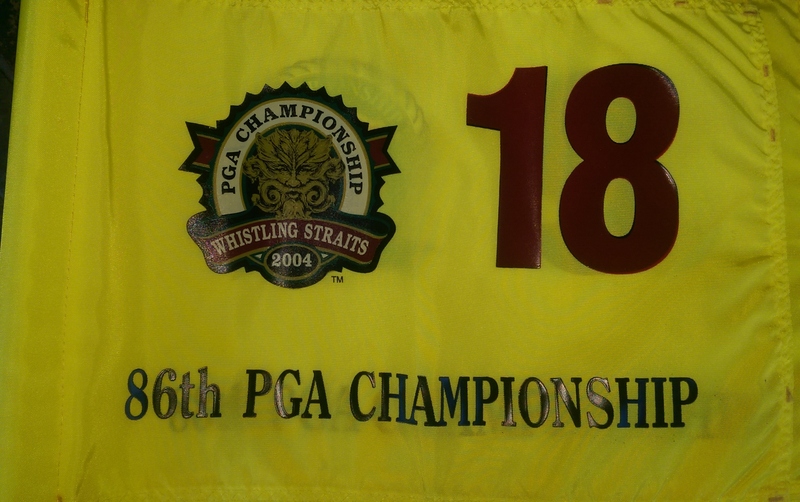 This is a very rare course flag from the 2000 Open Championship where Tiger Woods went on to win. 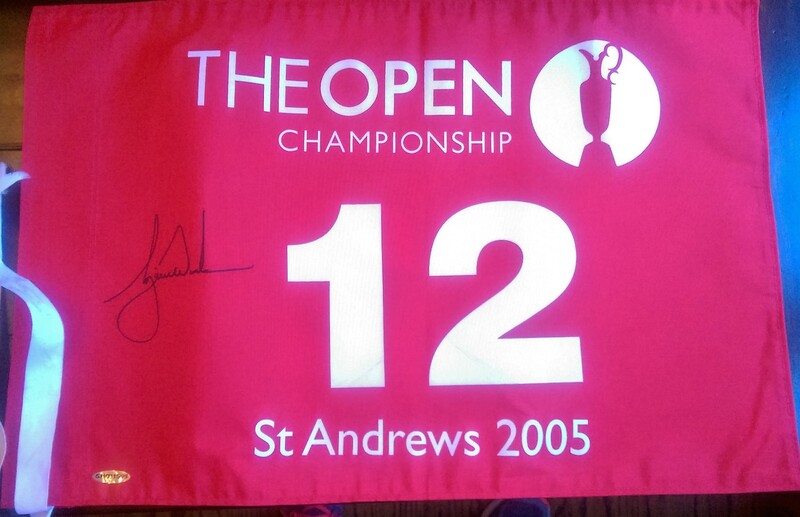 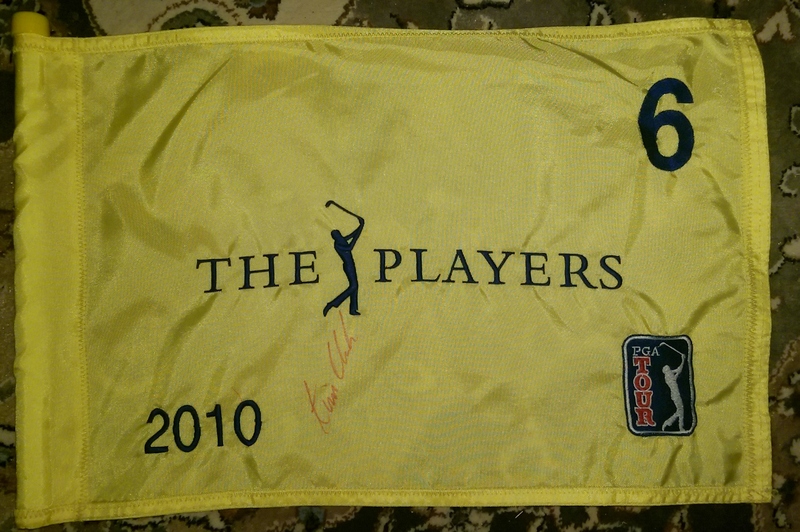 A very rare Open Championship tournament used flag from the 2006 Open Championship. 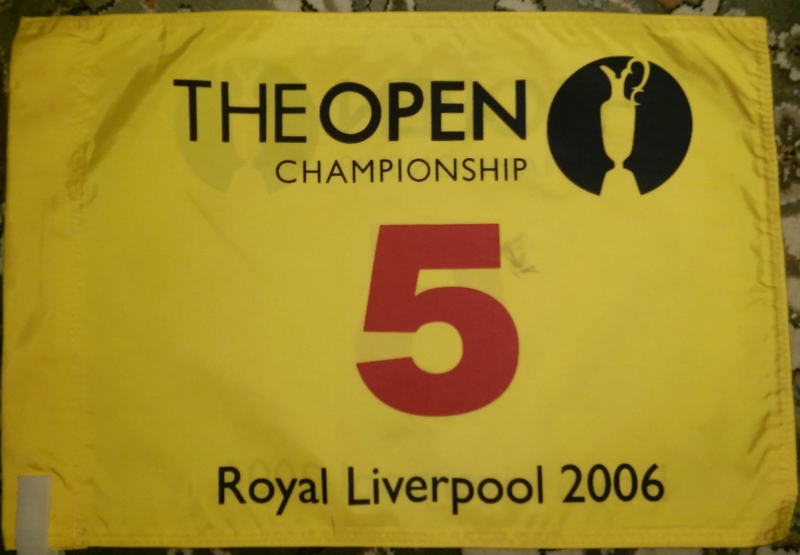 Tiger Woods won at Royal Liverpool. 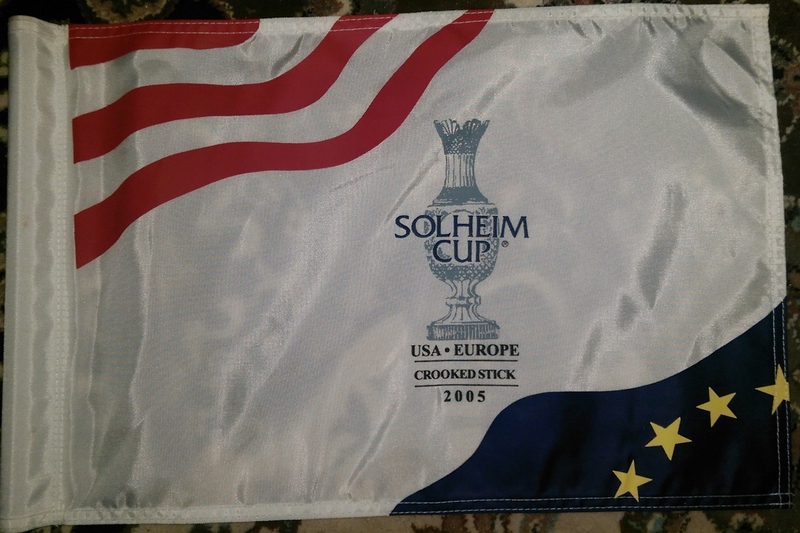 This is one of my favorite used flags I own. 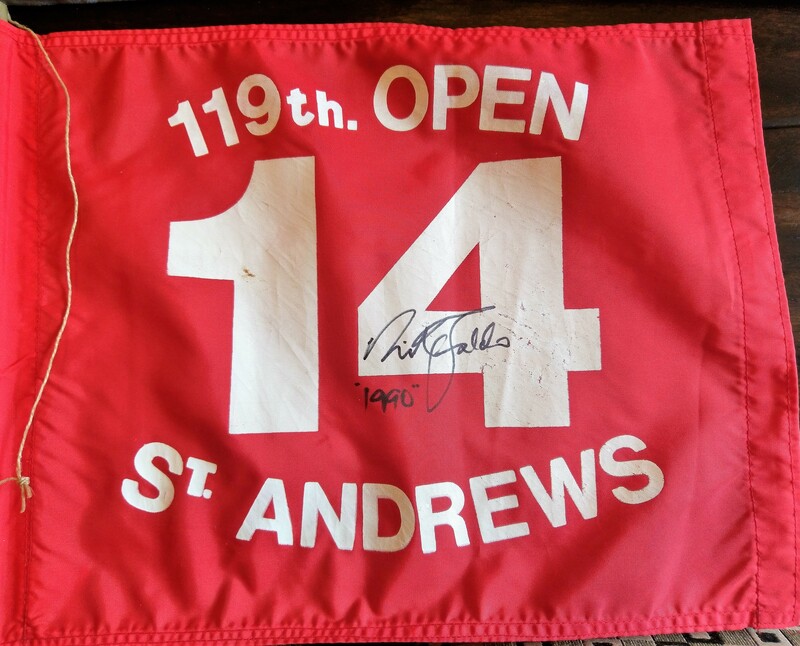 It is from the most famous course in the world (St Andrews) and probably the most famous hole(The Road Hole) in the world. 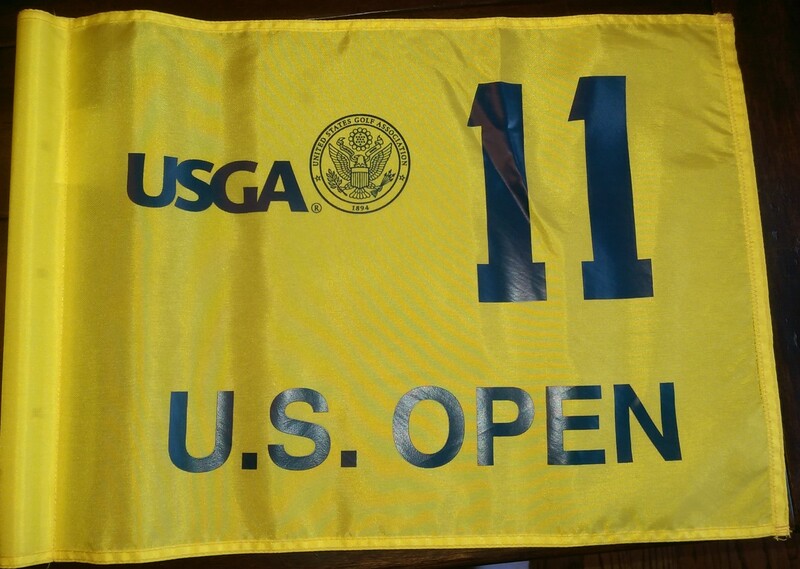 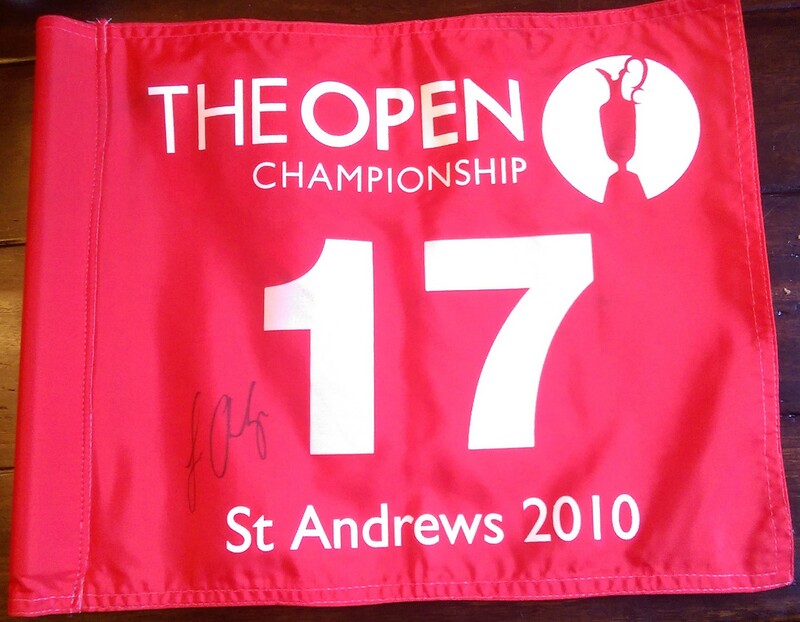 This flag was used during the 2010 Open Championship on the Road Hole. 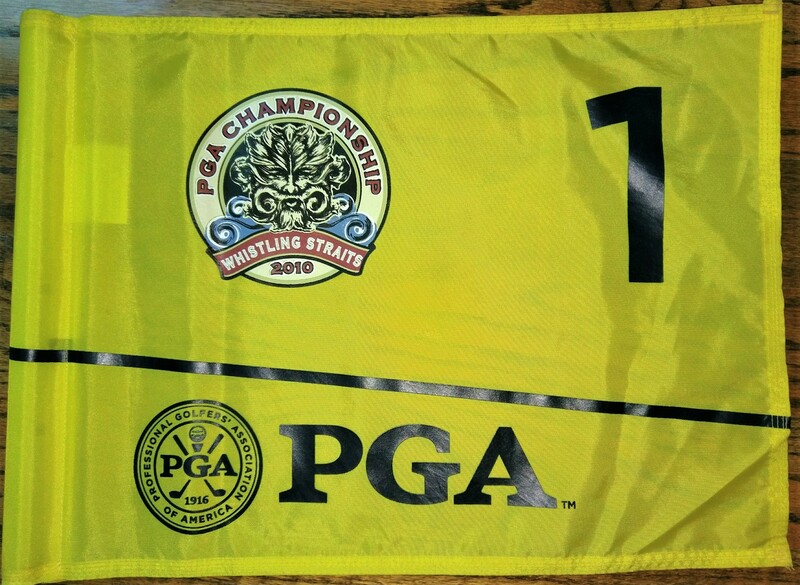 What I have learned there are usually 4 sets of flags made for each Major Championship. 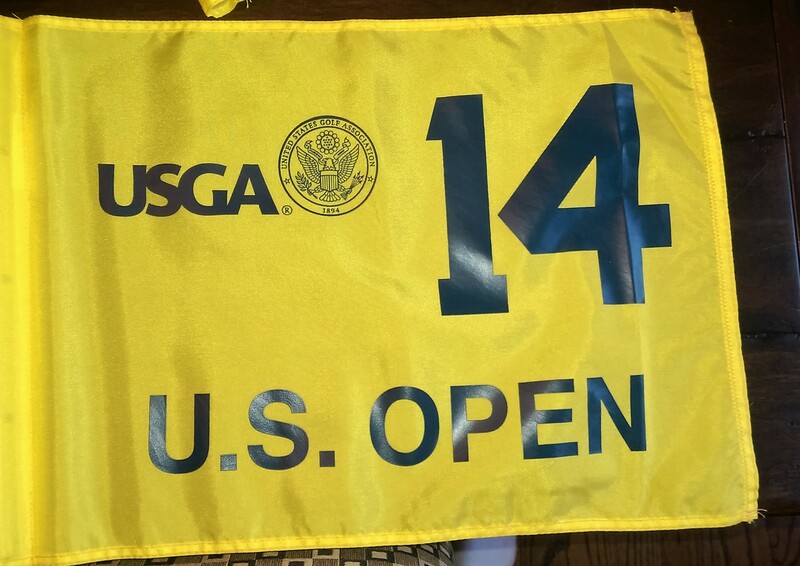 Some used and some not used. 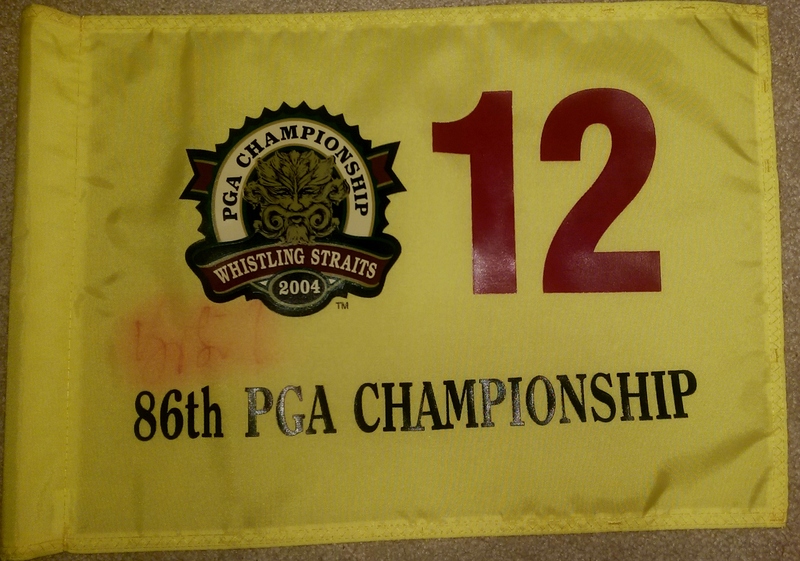 I'm not sure if these where used or only backup flags but I do know they are very rare. 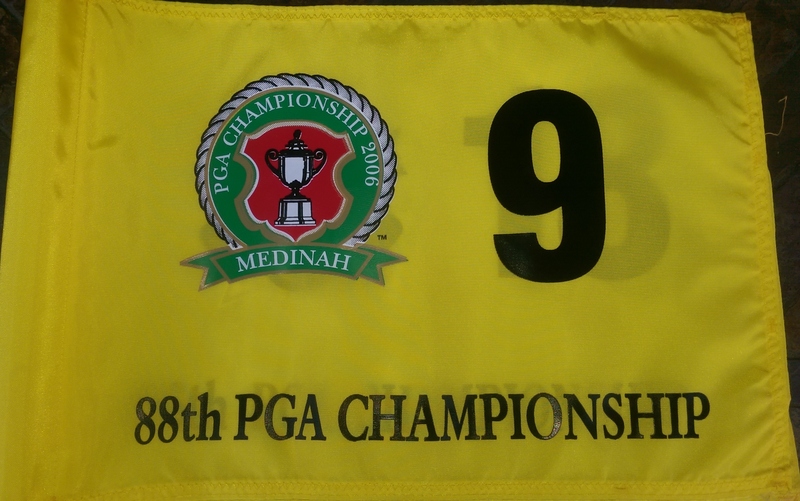 Interesting how some have RED Numbers and some have Black numbers. 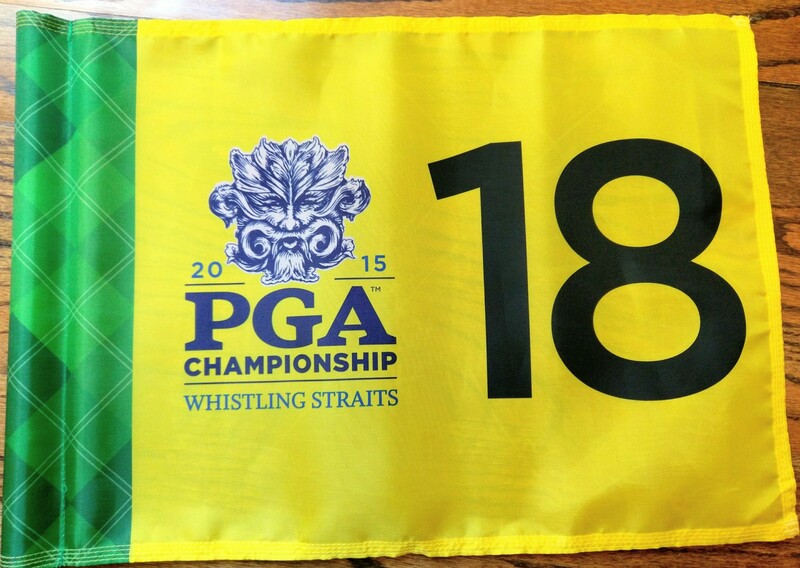 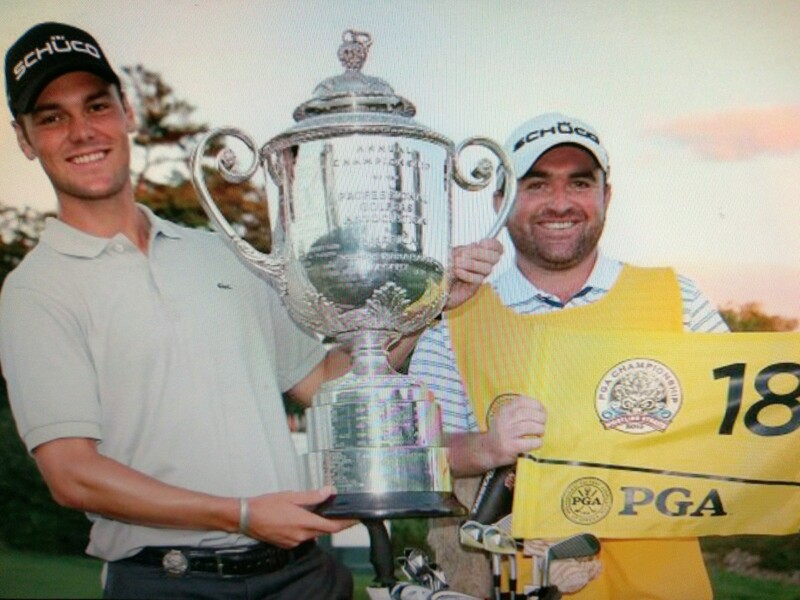 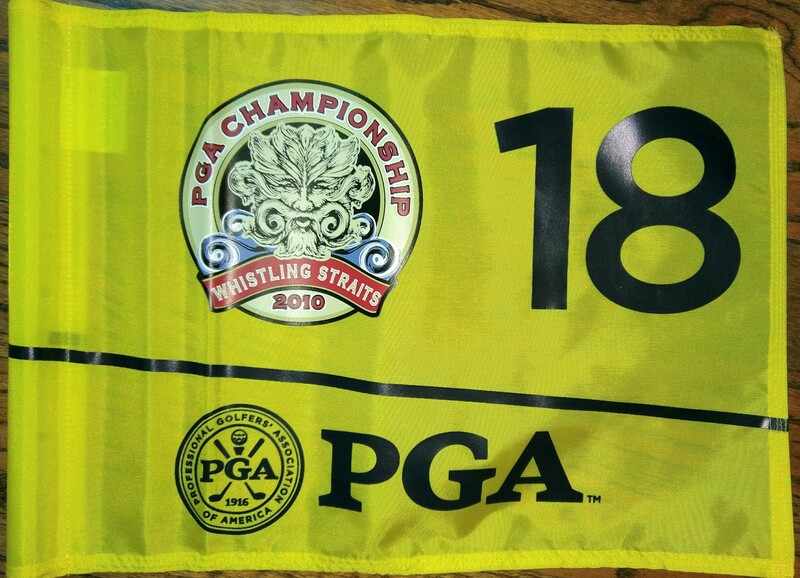 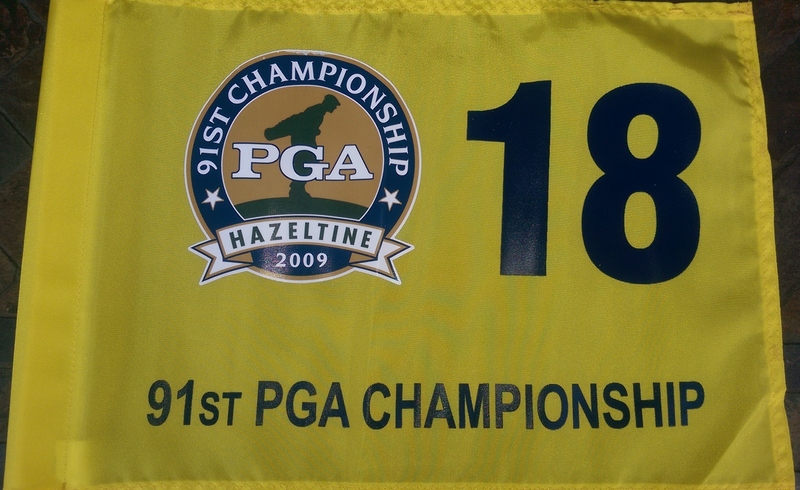 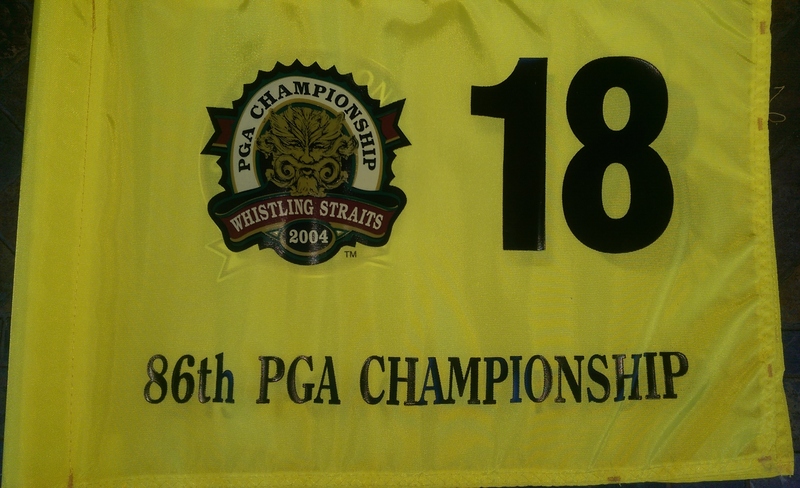 This flag was used at the 2011 Senior PGA Championship at Valhalla. 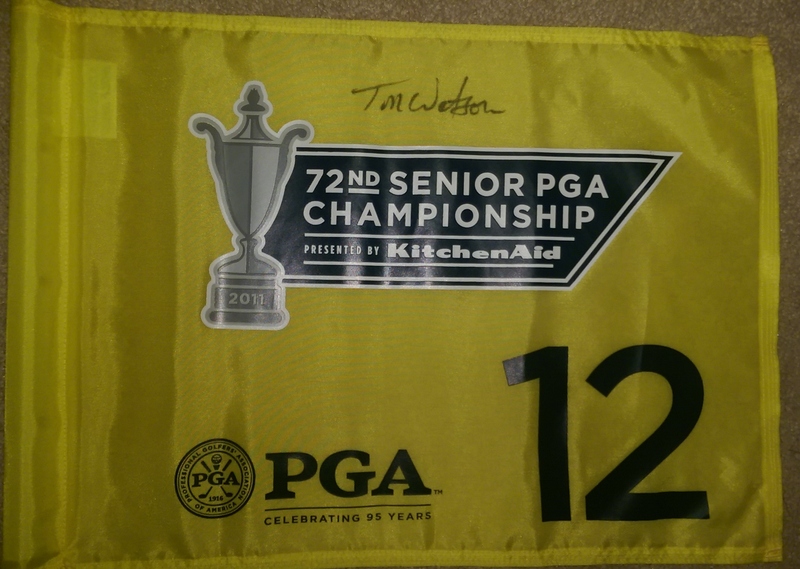 It is also signed by Tom Watson who won the championship.